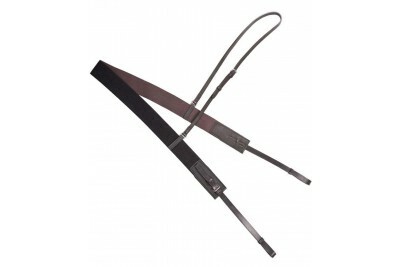 A firm favourite among our customers & manufactured to Albions' unrivalled quality standards, th.. 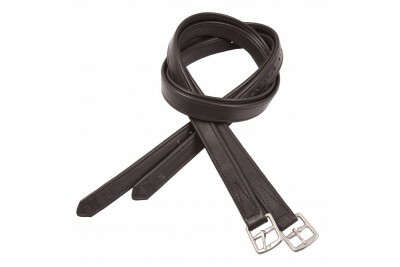 The elasticated fully adjustable Breast Girth incorporates strong, yet super soft, round edged elast.. 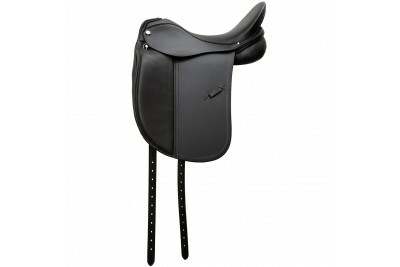 This saddle was designed in conjunction with the Spanish Riding School of Vienna and influenced by C.. 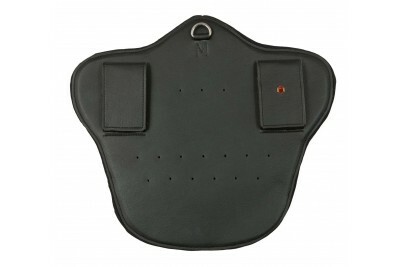 The Albion elasticated, fully adjustable padded breastplate includes the finest leathers.This breast.. 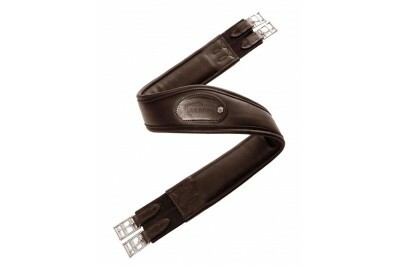 The Albion Slip on Stud Guard is lightweight and easily attached to any girth, short or long complem.. 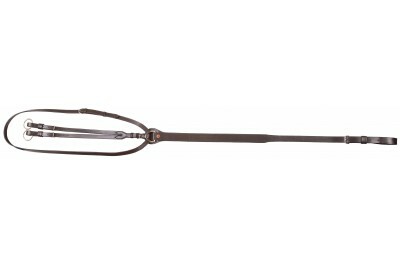 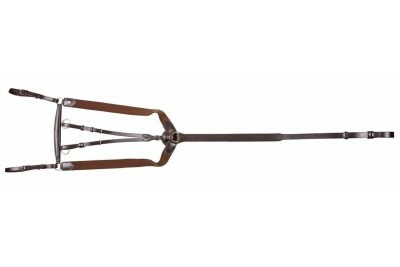 The Albion Humane Girth is one of the most comfortable girths you will come across.It offers ultimat.. 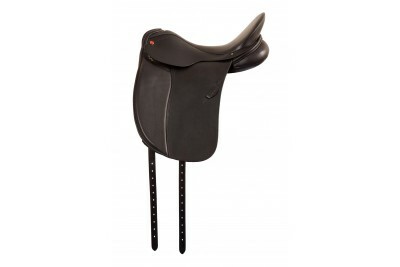 The K2 Genesis Dressage has been designed for those riders looking for an introductory 'top qulaity'..
Albion celebrated the Millenium with the launch of the K2 range. 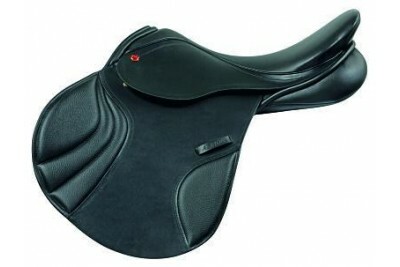 The K2 GP has been designed fo..
Albion's highly popular K2 Jump saddle was launched 14 years ago and is recognised as one of the bes..
Albion celebrated the Millenium with the launch of the original K2 range. 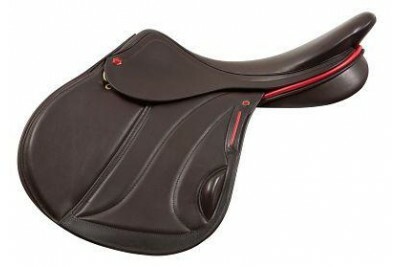 The exclusive K2 Pony rang..
Albion celebrated the Millenium with the launch of the K2 range.The K2 VSD is part of the K2 range a.. 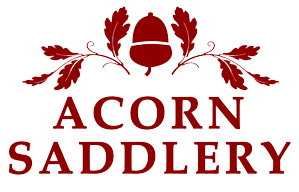 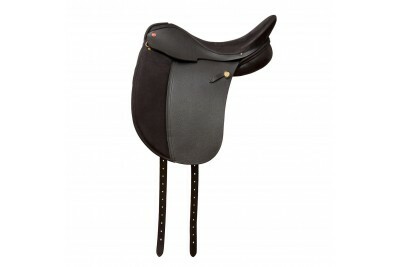 The Kontact cross country saddles were created in co-operation with William Fox-Pitt.William had ver.. 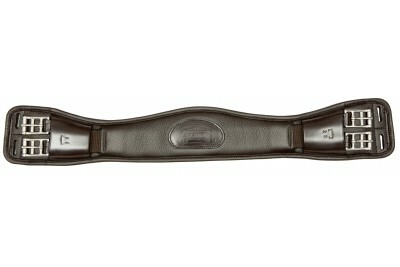 In 2007 Albion launched the Kontact Lite. 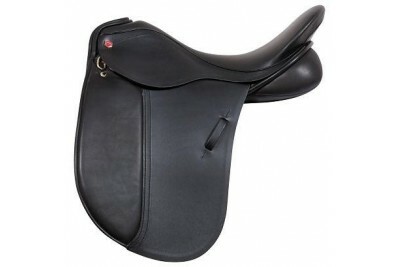 A specialist close contact cross country saddle for eventi.. 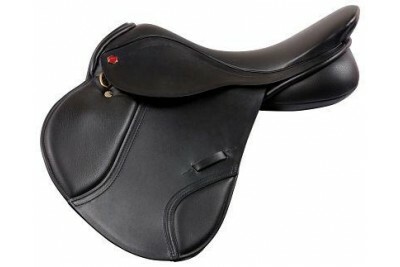 In 2000, Albion launched Kontrol, a specialist range of close contact jumping saddles designed to al.. 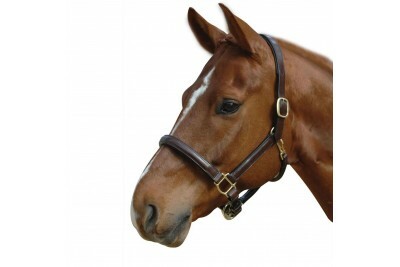 The beautiful hand crafted leather Headcollar has been made from the finest materials.It features a .. 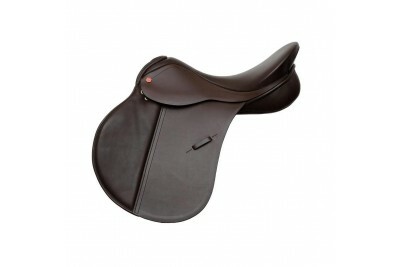 The classic Albion Legend Girth is Albion’s most popular, using the best materials, this soft padded.. 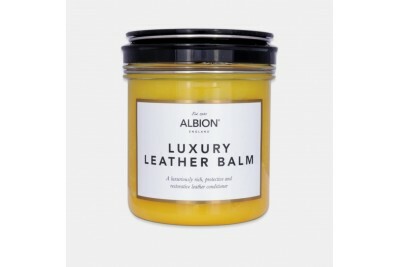 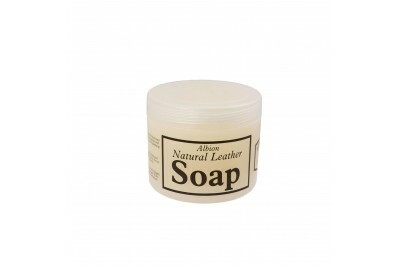 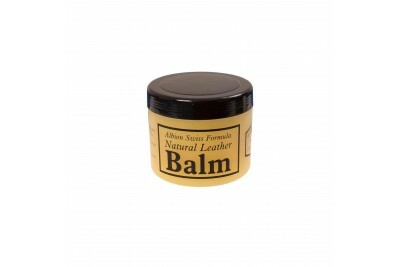 The Albion Long Girth is very soft and incorporates a heavy duty elastic at both ends ensuring even ..
A luxuriously rich ultra-conditioning leather balm which delivers superior nourishment and protectio..
Albion Luxury Leather Soap is a mild vegetable-based soap enriched with glycerine to deliver a super.. 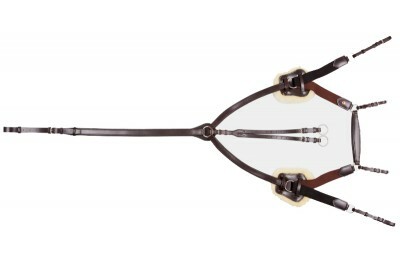 The fully adjustable padded martingale is made from the finest leathers and feature the unique Albio.. 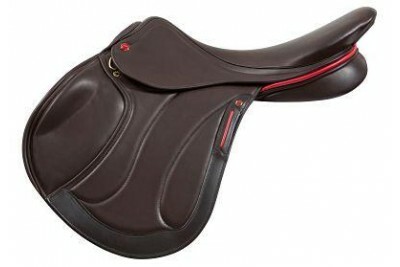 In order to keep your equipment looking and feeling at it's best, Albion has developed highly recomm..
Albion's exclusive Platinum range was originally launched in 2006 with the Platinum SLK and the Plat..
A stylish competition saddle offering the unique Platinum interchangeable tree and switch panel syst.. 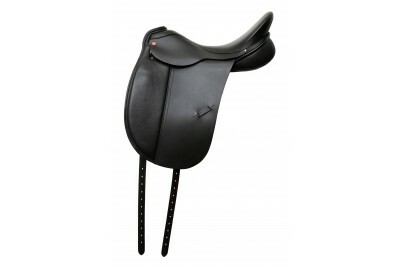 The Platinum Ultima is a truly unique saddle offering the ultimate fitting solution without compromi..
Albion Couture House brings cutting-edge couture from international catwalks to centre lines worldwi..
Albion Couture House proudly launched their highly exclusive Revelation Couture Range in 2011 which .. 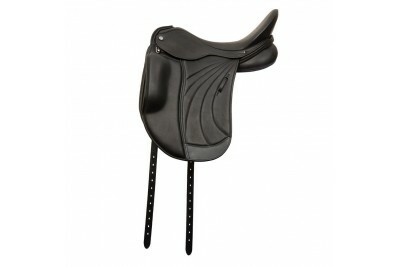 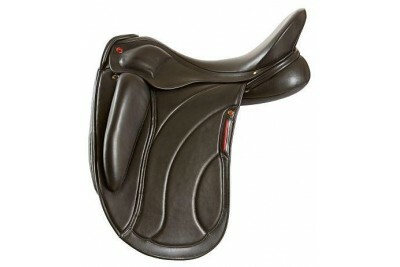 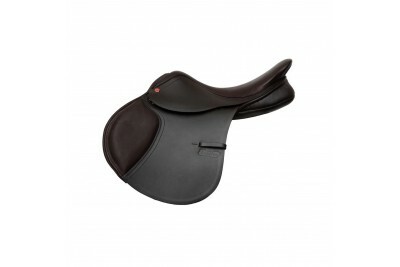 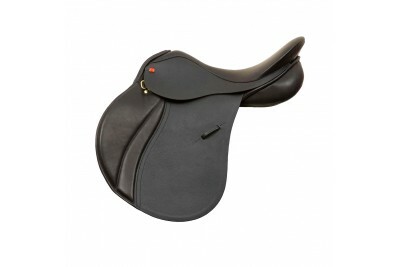 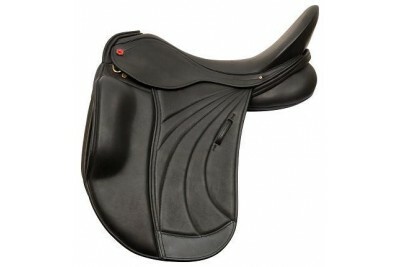 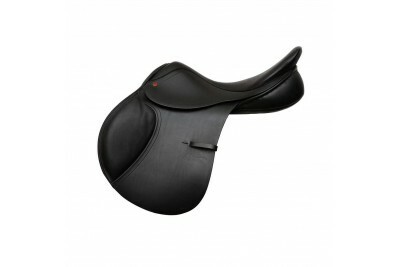 The SL is a smaller saddle with a shallower seat for the rider who prefers less saddle and more free.. 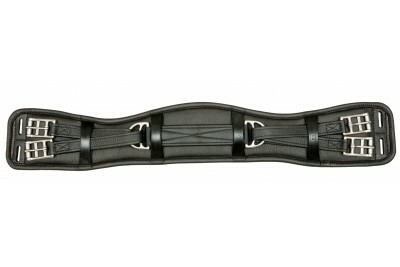 The original SLK Range, developed in conjunction with Klaus Balkenhol, was launched in 2001, compris.. 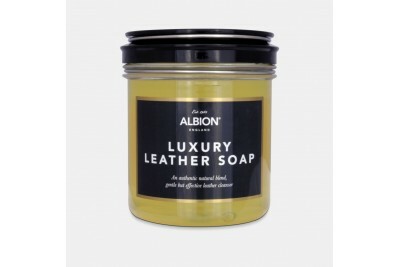 In order to keep your equipment looking and feeling at its best, Albion has developed highly recomme.. The traditional oak bark stirrup leathers are hand stitched incorporating nylon reinforcement for ex.. 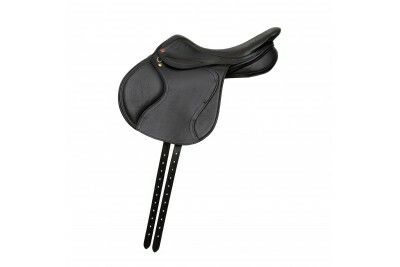 In 2010 Albion launched their luxurious Tzar GP saddle. 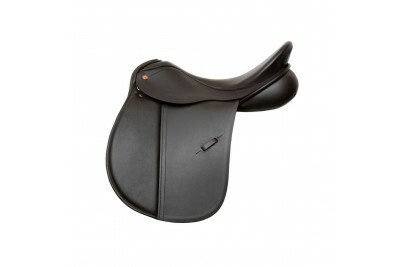 Designed for those riders looking for ultima.. 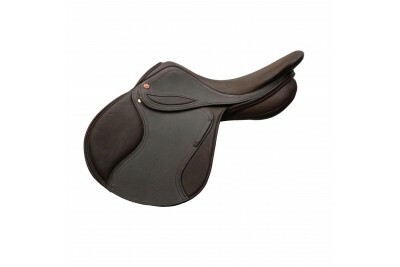 The Albion super soft, calf non-stretch, wrapped stirrup leathers are Albion’s most popular stirrup ..